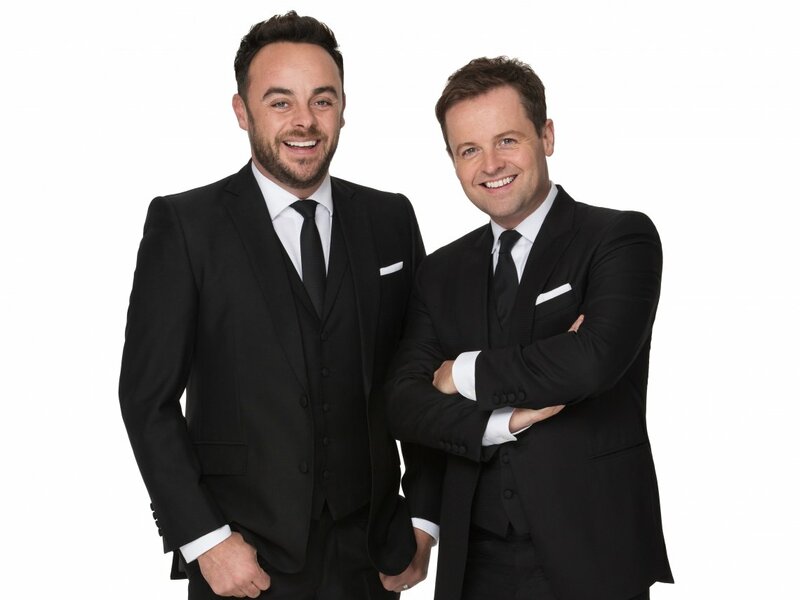 A “very emotional” Ant & Dec bring home three NTAs, including their 17th TV Presenter Award! 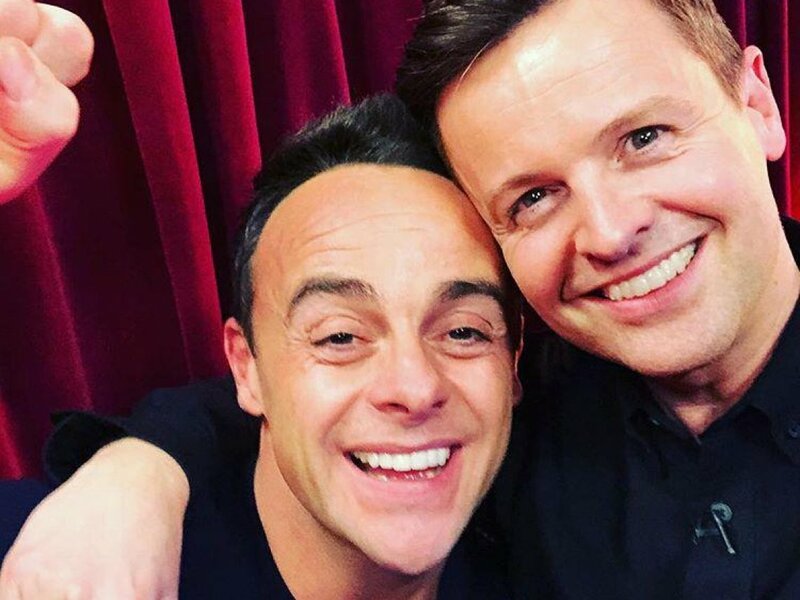 It was a night of sharp suits, glittering gowns, supersized selfies and huge heartfelt thank you's, as the 2018 National Television Awards became another night of glorious gongs for a “very emotional” Ant & Dec. The boys began by accepting the award for Best Challenge show alongside the I’m A Celebrity... Get Me Out of Here! team, before hot-footing it happily back to the stage to give thanks for The Bruce Forsyth Entertainment Award for Saturday Night Takeaway. And it didn’t end there!! Topping off an amazing evening, the overwhelmed duo went on to collect their 17th TV Presenter Award, with huge thanks to everyone at home for their phenomenal support after “a tough 12 months”. “It’s been a very emotional night tonight,” Ant said as the pair collected their award. “It's been quite a year, so winning this tonight really really means a lot..."
All you guys at home, thank you so much for continuing to enjoy what we do. “It’s been quite the year, but this has really topped it off,” Dec added. “Thank you so so much to everybody who’s taken the time to vote for us, it is really really appreciated. Possibly this year more than any other, thank you so much from the bottom of our hearts. “All you guys at home, thank you so much for continuing to enjoy what we do.